Do you have a website for your business and would like to setup an online store, but don’t know how? Do you need a business website with eCommerce solutions, and would like some local help from an Aruba based company? If your answer is yes to either of these questions, then keep reading. 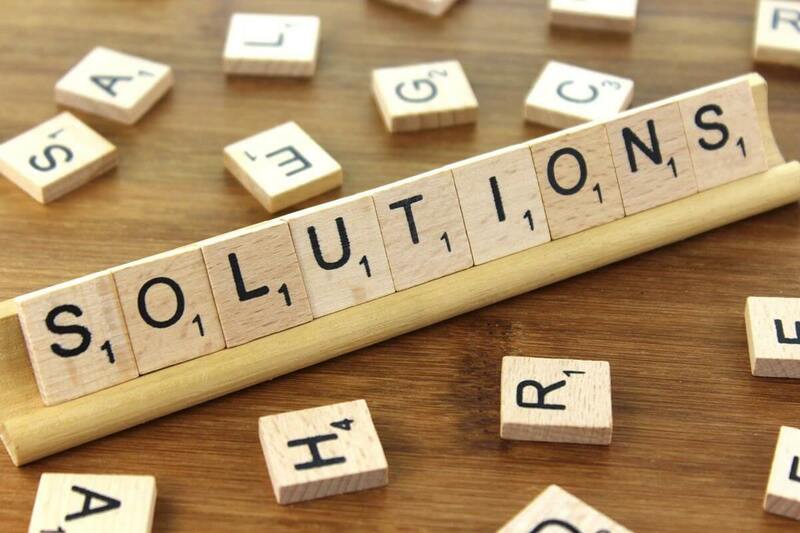 Our team is more than happy to help you achieve your digital goals with easy, and head-ache free, eCommerce solutions! 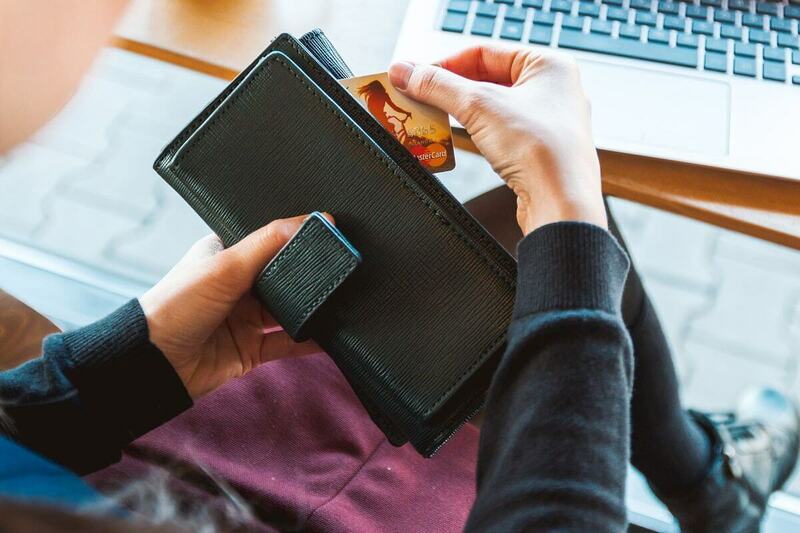 First let us enlighten you a bit with a sneak peek of our offered solutions, and then check out some examples of our own eCommerce customers. Supreme solution for WordPress websites and small online businesses. Also notable is their steadfast security system that is regularly updated, AND their easy-to-comprehend analytics reporting that displays data such as ‘sales by date’, ‘average order totals’, and ‘individual customer statistics’, making it much easier for you to analyze your website‘s online shopping experience. Supreme solution for integrating social media shopping with your business website. Also notable is their reliable security system, and their Search Engine Optimization (SEO) features that can boost your website rankings in search results, so that people (a.k.a potential customers) can find your online business. Let’s not forget all of the customization options for creating an online shopping experience that matches up with your business branding. WooCommerce with a counterpoint connection (POS software system). 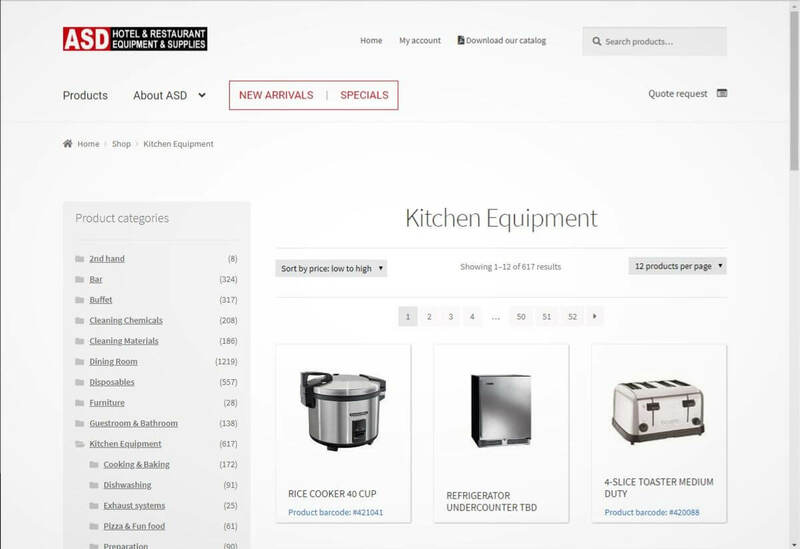 ASD is primarily a B2B (business-to-business) company, because of this they have chosen to make use of their WooCommerce setup as an online catalog. ASD Aruba‘s main CTA (Call-to-Action) button is a ‘Quote Request’ button. This online shopping experience is similar to adding products to a cart for purchase, except it adds your selection of products to a list. With a simple three-step form submission, you can send a request for a quote of all of the products that you added from their online catalog. Shopify theme customization and additional template development. 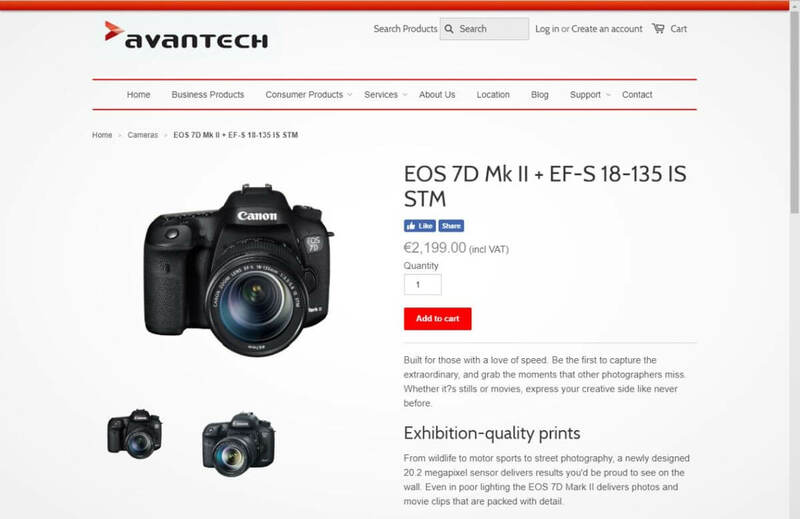 Avantech, a company based in Malta, provides Canon Consumer products, therefore they have opted for the full ‘placing orders, online payments, and home delivery’ shopping experience with their online store. Avantech‘s online payments can be made via the following transaction types: VISA, MasterCard, PayPal, & COD. This shopping experience includes a shopping cart and individual customer accounts for placing and keeping track of orders. You can also easily share their individual products with your peers to Facebook with their social buttons. WooCommerce with WooCommerce Bookings and online payments via PayPal. 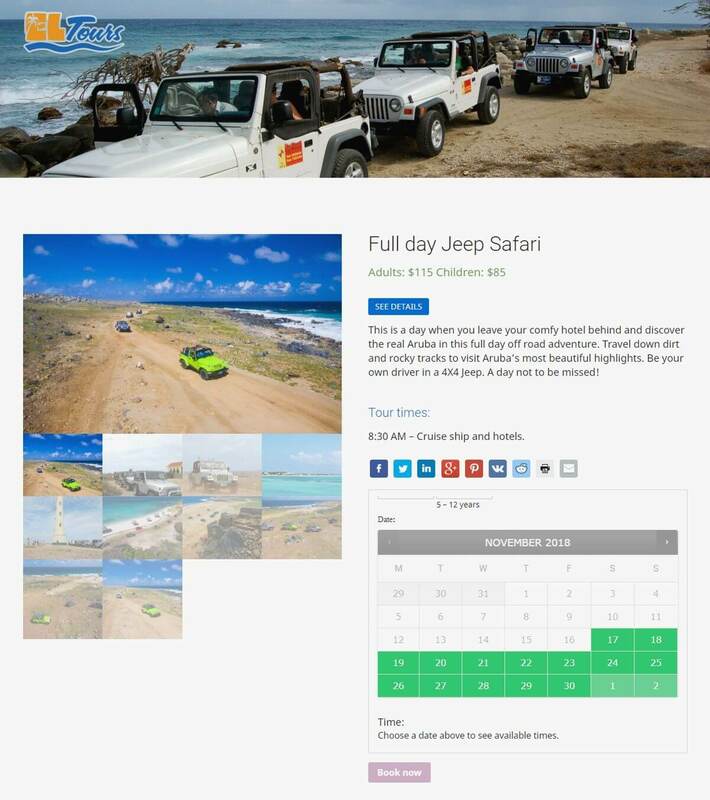 EL Tours is a small family-run business that offers tours and transfers around Aruba, thus their WooCommerce needs include making reservations online. EL Tours offers the option to share specific pages with your peers via email with their mail icon button. 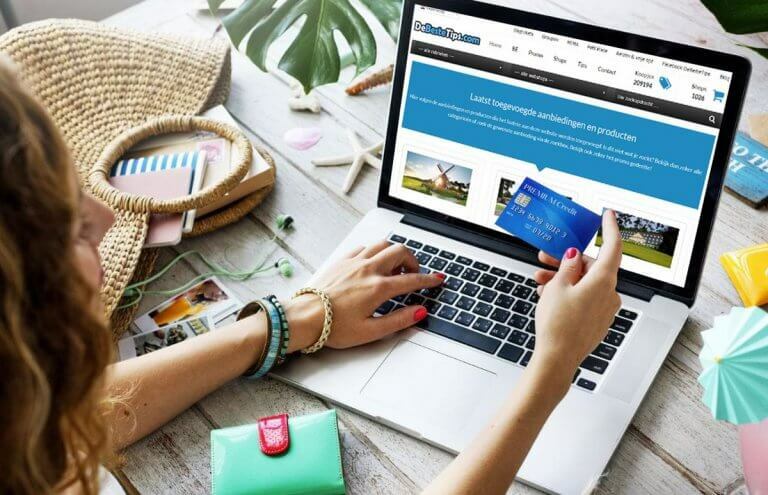 This online shopping experience includes booking reservations and making payments via PayPal, but also specific booking details such as: the amount of people, ages of people, booking dates, and booking times. Take the next step closer to ACHIEVING YOUR BUSINESS GOALS by contacting us today to REQUEST A QUOTE! P.S. Be sure to like us on Facebook to keep up with the CaribMedia team, our latest projects, and business tips.